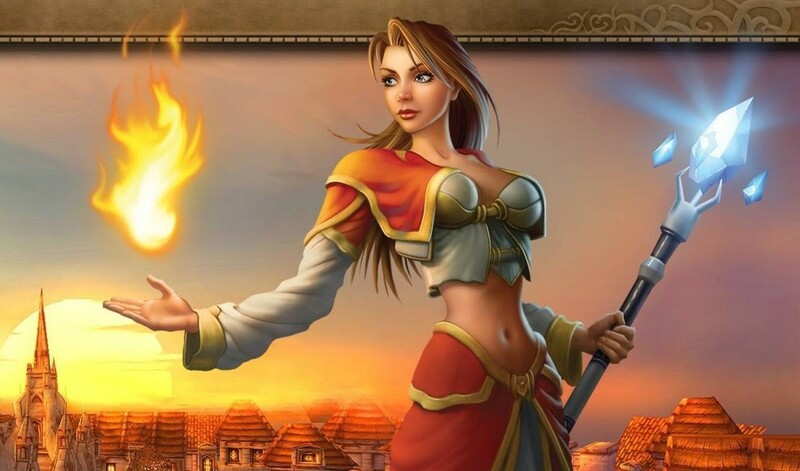 Gold Farming Guide With a Low-Level Alliance Character - "World of Warcraft: Battle for Azeroth"
I've been playing World of Warcrat since 2008 with the launch of The Burning Crusade. I enjoy gold-making and achievement hunting. 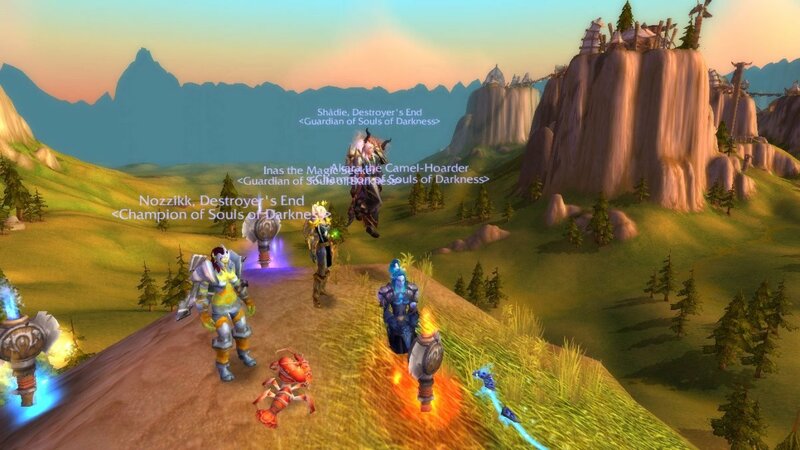 Gold-making is a tricky business in World of Warcraft as some of you might know. Some of the players are good at making gold and some are not. 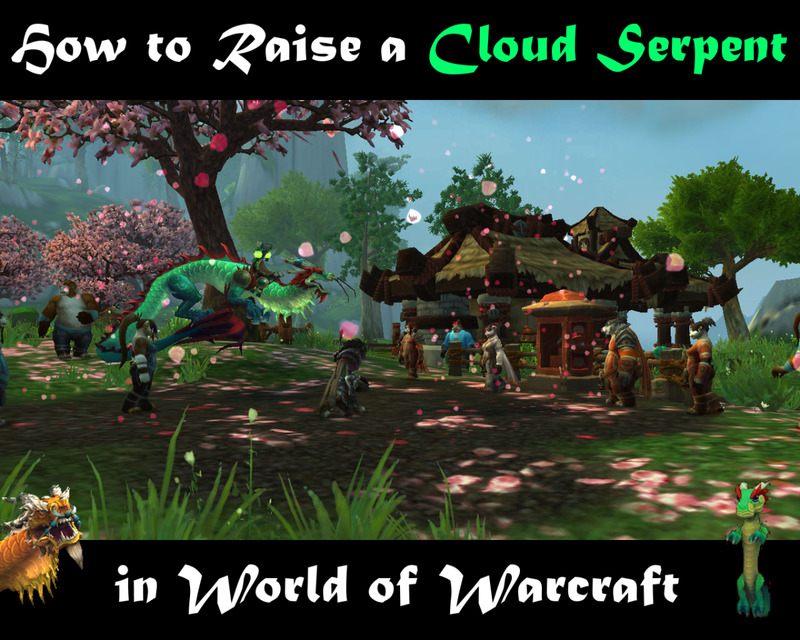 This simple farming guide can be used by any low-level human character to make some quick gold to either buy some bags or to have some start-up money for your other enterprises in World of Warcraft. 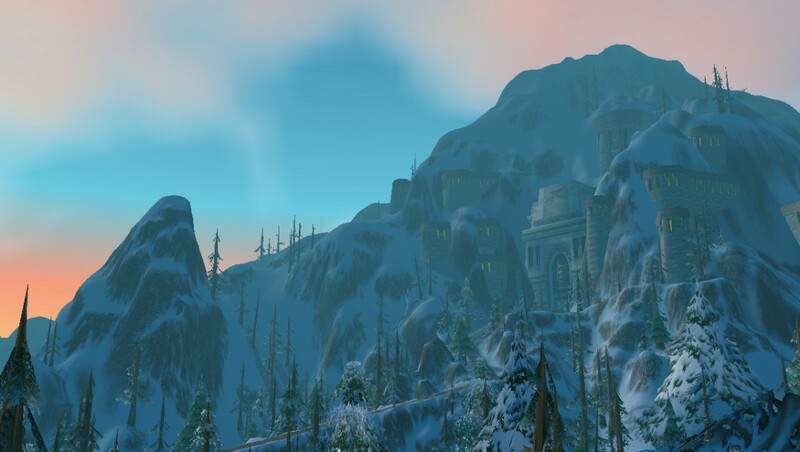 This guide can be followed with any other Alliance or Horde race, but the place we are going to farm in is located in Elwynn Forest which is the starting zone of the Human race. 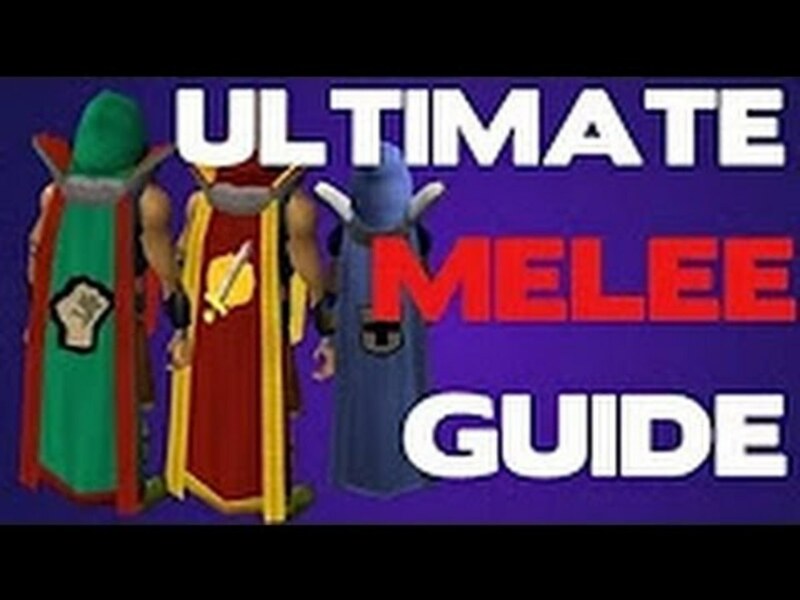 For this guide I used a Warlock that was equipped with heirlooms. Some food/water to replenish your HP/Mana in case you run out. Now with that said, we are going to farm murlocs right next to Goldshire. The name of the area is Crystal Lake and you can see it on the map shown below. 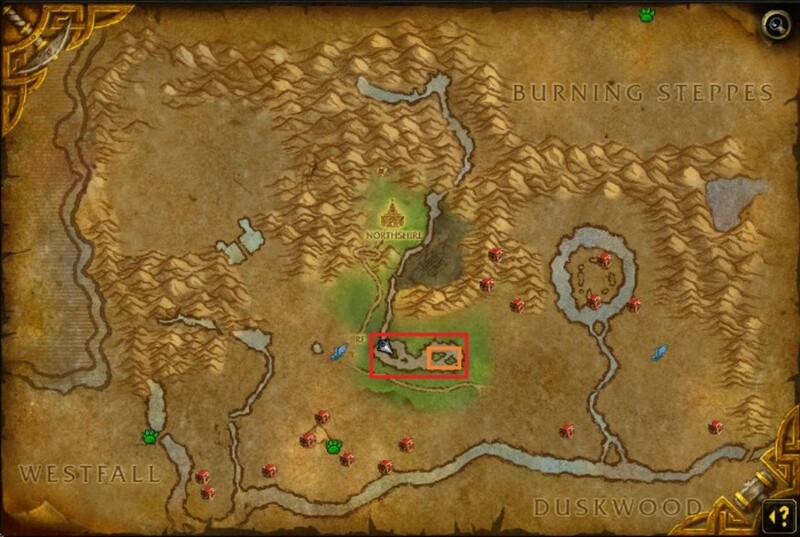 The red area is where you will generally find the murlocs and the orange area is where I would advise you to farm. The orange area has two small islands that are very close to each other and have a high density of murlocs. 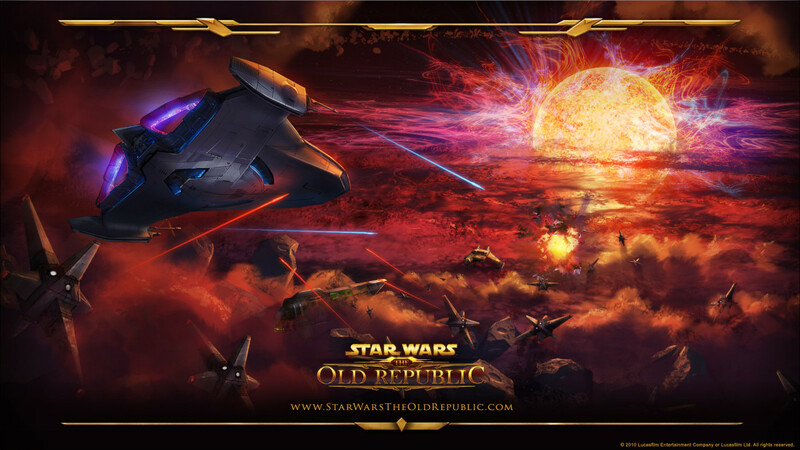 You will be able to farm here without stopping very much, which will increase the gold revenue. I also ran a test on a new warlock character to see how much gold can be made with this method. As I mentioned above, the warlock was equipped with heriloom gear. I started the farm at level 5 and I farmed without stopping for 15 minutes. As you can see the amount of gold made is not high by end-game standards, but for a low-level player it is quite a good amount. 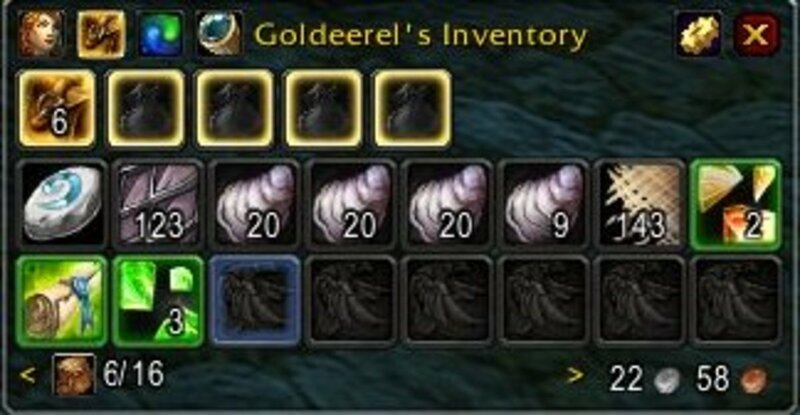 These 15 minutes of farming can buy you some 16 slots bags which can help you greatly in your adventures across Azeroth. 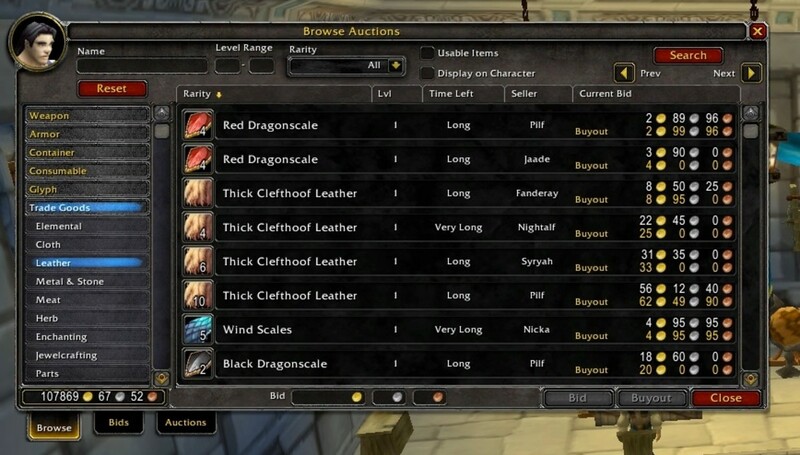 As always, the gold amount you make will greatly differ from realm to realm, so before you start the farm, check the prices on your local Auction House first for the items listed above to see if it would be worth it to farm this location. 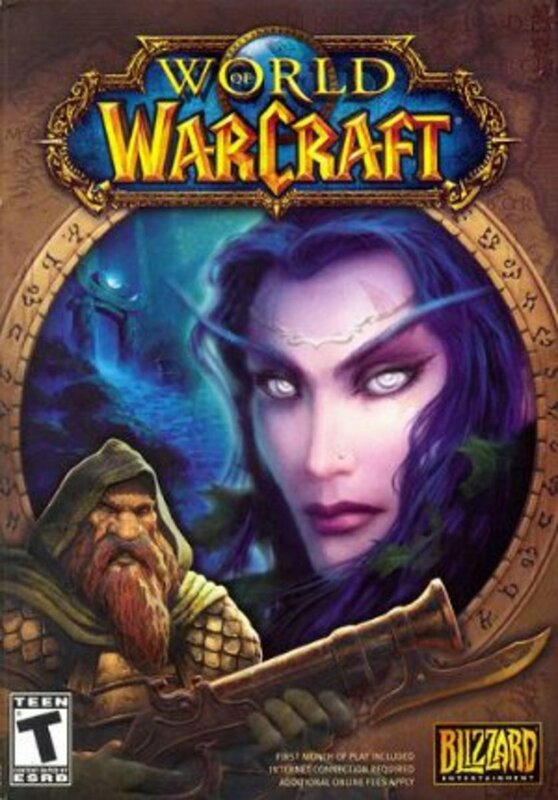 I also recommend either a warlock or priest for more intense farming sprees, as you can simply put a DoT spell on the murlocs and let them die by themselves while you just focus on running around, collecting as much of them as possible, and looting about 20-30 murlocs at the end.